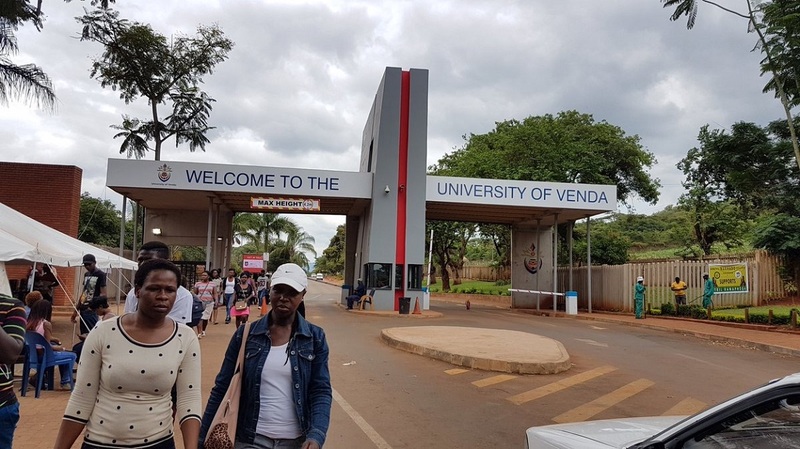 The University of Venda (UniVen) is currently shut down over student protests. 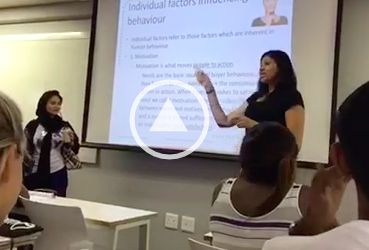 These protests come as students from other campuses around South Africa have also expressed various grievances.Â The universityâ€™s academic programme is currently suspended. On Thursday 7 February, the universityÂ announced that they would be suspending the academic programme till Monday, February 11. In their statement, the Director of Communications, Takalani Dzaga said management would be monitoring the situation and students and staff would be updated on February 10. The suspension of the academic programme came after students protested on Wednesday night February 6. Led by the universityâ€™s Student Representative Council (SRC), students are protesting a variety of issues. In a statement released by the SRC, they said that stemming from a meeting in which the various issues of students were discussed, they resolved to take mass action to redress the challenges. 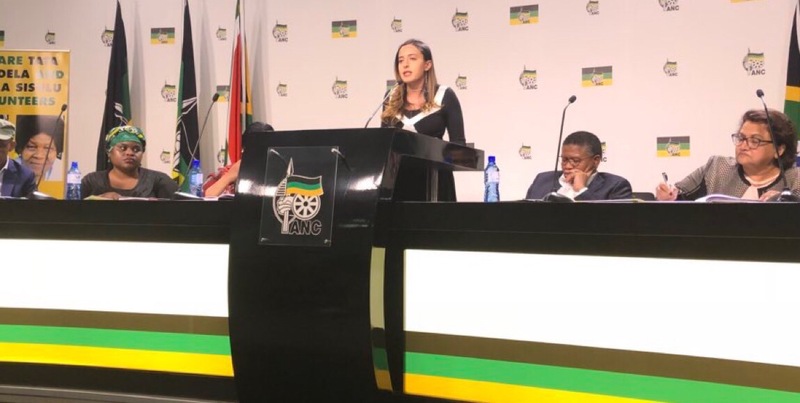 The statement says that the failures of engagements with university management, the Department of Higher Education and Training (DHET) and the National Student Financial Aid Scheme (NSFAS) led to this decision. Issues such as student accommodation, 2018 outstanding allowances, registration of postgraduate students, the residence fee increment, the historic debt of students, incomplete of student residences were found to be the primary problems. â€œThe SRC has also taken a resolution that it is a total shutdown and no academic activity shall take place until our grievances are attended to,â€ said the SRC Secretary-General, S.M Patel. Speaking to The Daily Vox Ramarumo Thabelo, a Bachelor of Urban and Regional planning student said the protests are partially related to last yearâ€™s protests as some students still have outstanding money which needs to be paid to them. Thabelo said the SRC is leading the strike. He said one of the issues is postgraduates are being asked to settle their balances in order to register for this year, and students arenâ€™t getting their allowances. â€œThings should be done differently because they must get allowances as early as possible so that they can concentrate on their studies,â€ he said. Another issue being raised is the lack of residences. Thabelo says there is a massive construction of residences inside the campus, but students have not been given information about when they will move in. â€œThe university has not responded to any of the grievances and we are still waiting. By Monday we will hopefully have a proper discussion between the university management and the SRC,â€ he said. On February 7, the South Africa Union of Students (SAUS) sent out a call for a shutdown of all universities. Thabelo said the Univen protests are not related to any call to SAUS. â€œWe never received any communication so there is nothing to do with them,â€ he said. In 2018, students from the university protested over delays in Nsfas payments. There was a weeklong academic shutdown during August 2018. Students protested over qualifying students not being paid their allowances. Students were evicted from residences by private security. In March 2018 students raised concerns over delays in transport allowances.